When editing a Content Page's settings, you'll find a checkbox for "Show Date on ISEBOX". 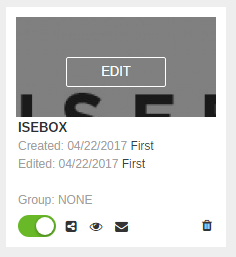 Enabling this will show a date stamp on the ISEBOX page, as well as control the publish date of the ISEBOX and its content. This can be any date you choose, and will appear just above the Main Text Area on your ISEBOX page. 5.) Just click on the box that says Show Date on Content Page to set the display date. 6.) 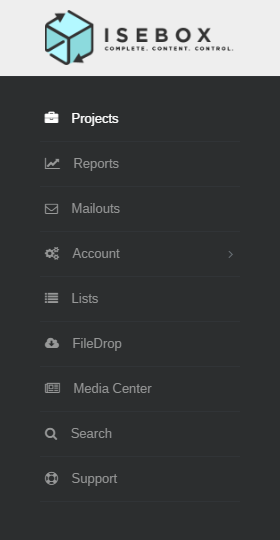 After finishing the desired changes, click Save & Exit.